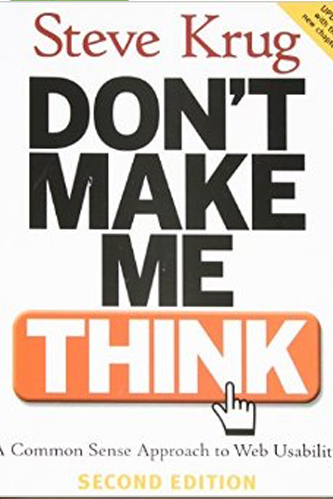 In our opinion, this is the go-to book for any Agile framework implementation. 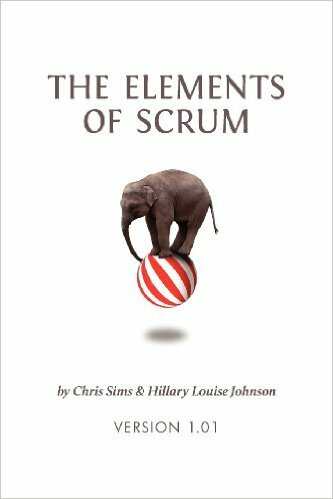 The book is primarily focused on Scrum but also describes the principles behind the rules, most of which apply to any of the Agile frameworks. 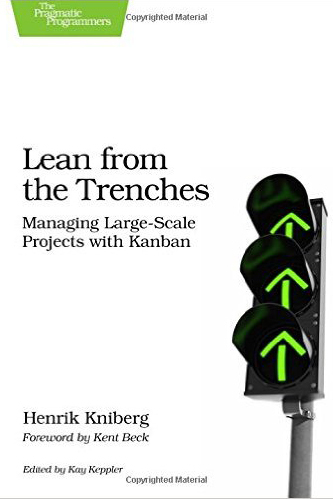 As the title implies, this book contains real life examples and advice for implementing projects using Kanban. 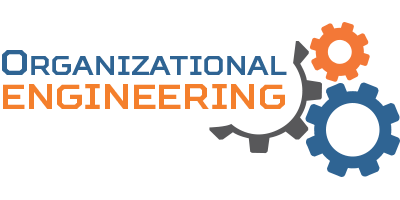 The book goes a little beyond the basic Kanban system and discusses topics such as Lean, testing and continuous improvement. Provides an excellent and brief overview of Scrum and Agile along with many of the principles behind it. 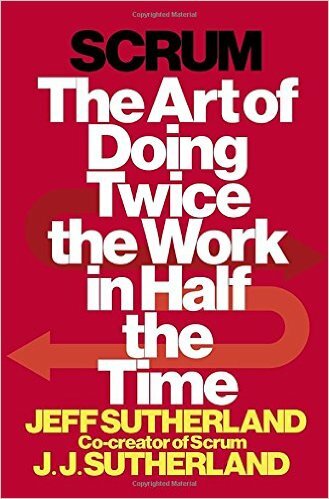 This book would be a good read for anybody new to Scrum but especially those who should know how it works but may not be practicing on a daily basis such as executives. 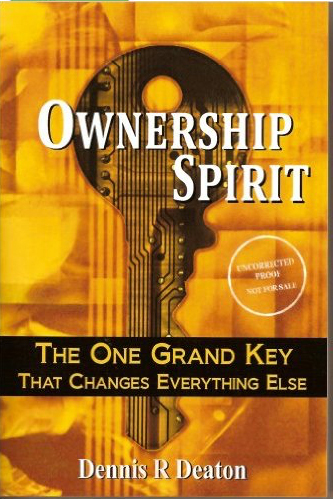 The first third of the book focuses on gaining an understanding of ownership and provides some new perspectives on how to look at the world. The rest of the book is a set of motivational stories to drive the concepts home. The focus of this book is web development and the examples use websites but many of the concepts apply to all sort of development efforts such as mobile or system menus.